Gearheads are our outdoor experts. In their spare time, they’re at home outside, using the products we carry. With that unique knowledge and authentic passion, they personalize your experience to get you the right gear and provide you with the best service. Every time. Give them a call today and get ready for your next adventure. "Whoever thought of this great personalized service, kudos to you. In this day of online, impersonal commerce, it&apos;s refreshing that a company can accomplish the experience I&apos;ve felt." 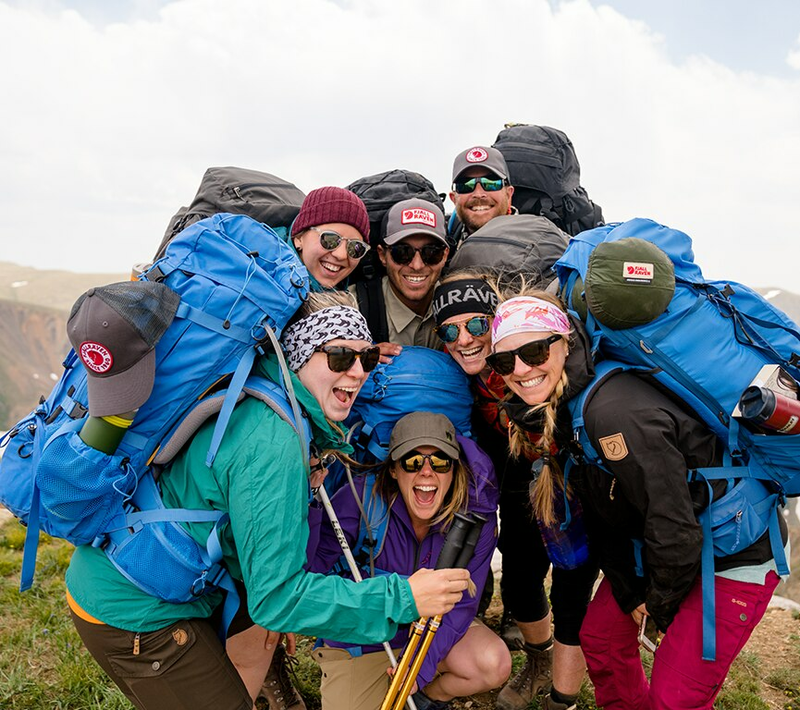 Gearheads and customers enjoy testing Fjallraven gear at the Fjallraven Classic in Colorado. 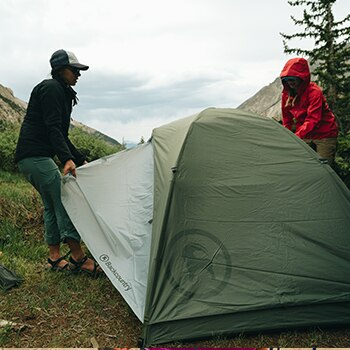 As Gearheads, we are at home in the outdoors and have deep experience with the products we carry. We&apos;re highly qualified to recommend the right products for your best outdoor experience. When you&apos;re connected with a Gearhead, your expert is dedicated to you, to help you with your specific needs and questions. Think of us as a friend you can call directly to tap into our first-hand experience and unbiased recommendations. We can even take it one step further and place your order for you. We live near Salt Lake City for a reason- easy access to the outdoors year round. 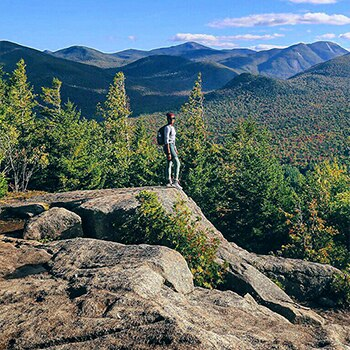 We&apos;ve traveled the world, and spend our free time planning or doing our favorite outdoor activities. We are here to share that passion with you. And maybe a few stories as well. When you call us, we&apos;ll connect you with a Gearhead that shares your passions, activities, and interests. 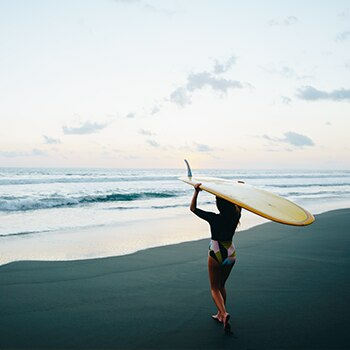 Call now to experience our product expertise and personalized service, and start planning your next adventure. We sell thousands of amazing products from the best brands in the industry, but only the best of the best are Gearhead Picks. These are the products that stand out, go the extra mile, and come highly recommended. You&apos;ll find Gearhead Picks throughout the site. Just look for the green flag. Over the past 10 years, wildfires have burned an average of 6.6 million acres of land annually, much of it recreational. 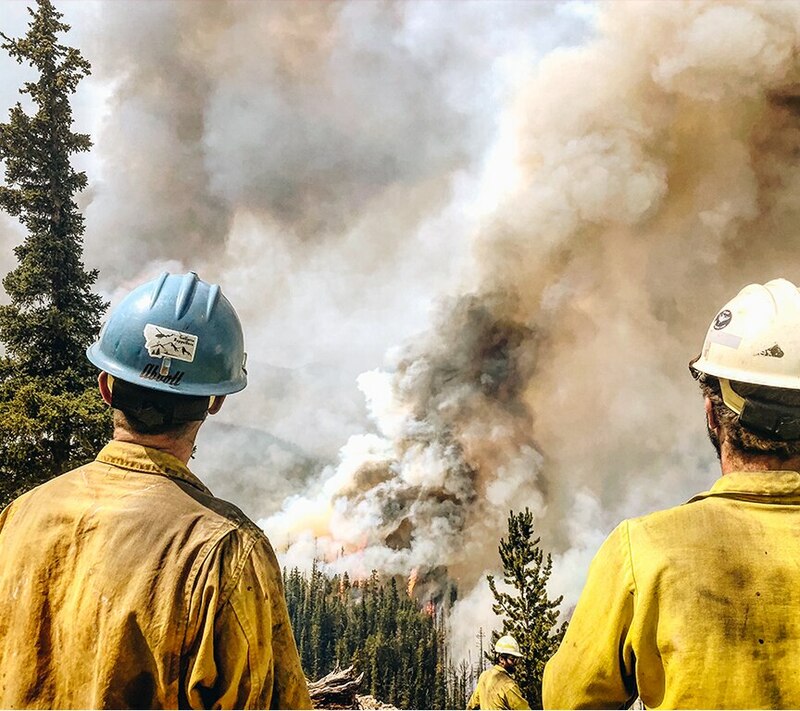 Wildland firefighters travel to remote areas, risking their lives to protect our homes and public lands from these raging fires. The Wildland Firefighter Foundation aids the families of firefighters injured or killed in the line of duty. 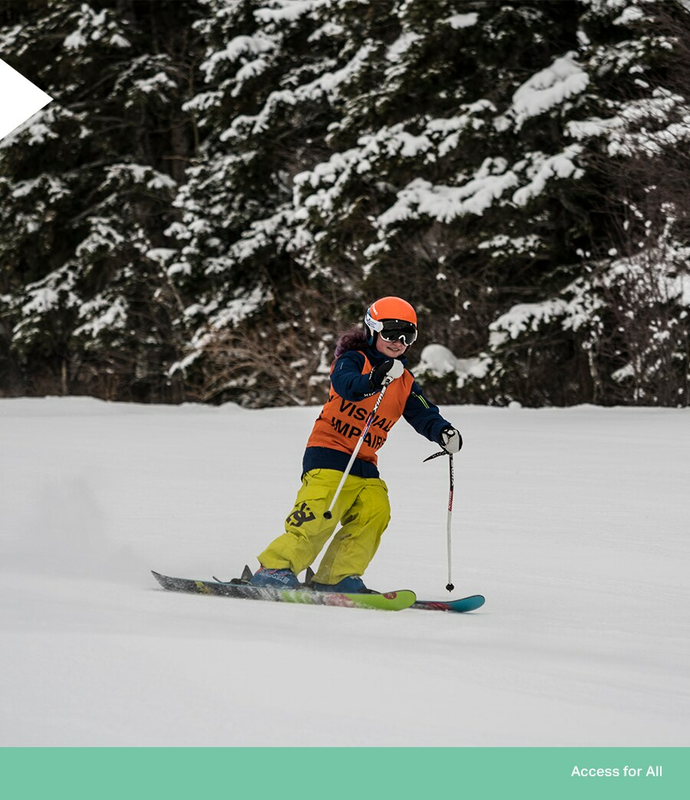 When you register for a Stoke Series event, we donate your registration fee to this organization so we can work together to support those who give so much for the land we love. 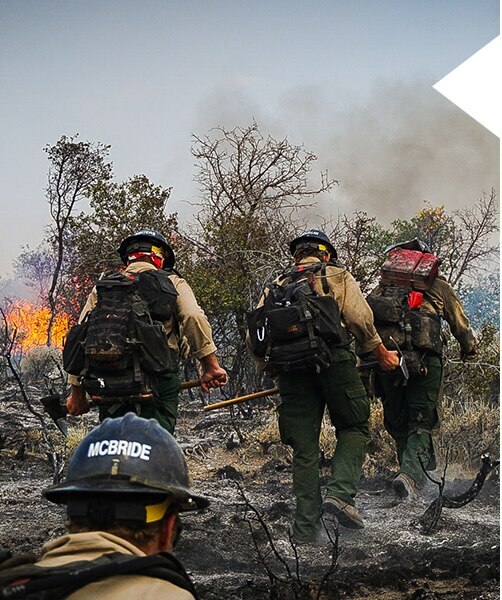 "It&apos;s humbling to see brands like Backcountry come forth to support the efforts of the wildland firefighter. 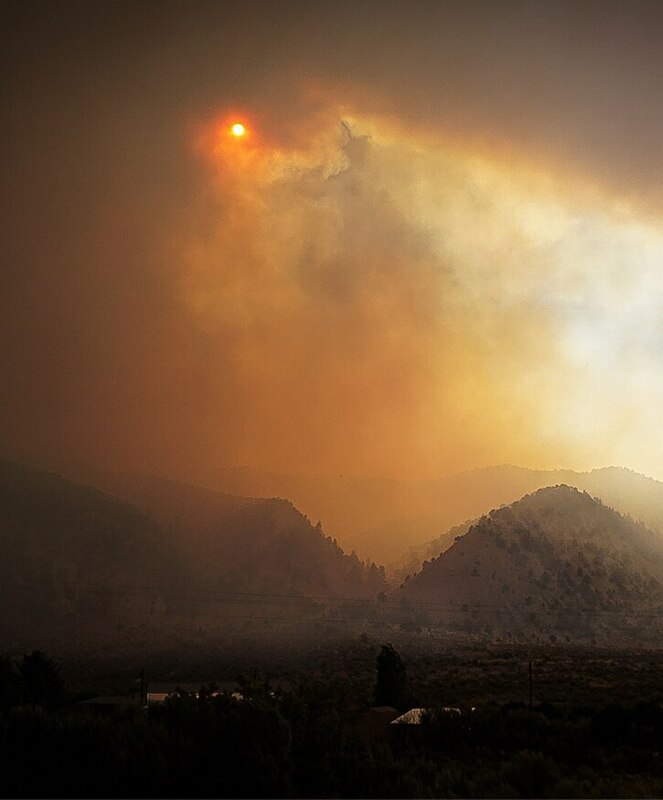 The people of this community put their lives on the line to help protect communities nationwide from wildfire devastation." Stoke is infectious and best when shared. Tag #StokeSeries in your photos to share your experiences with the community. 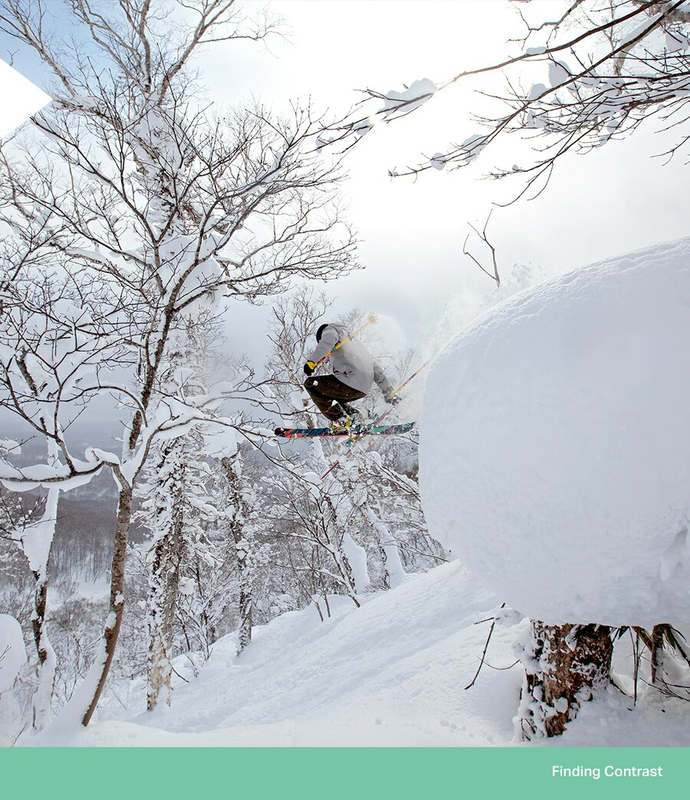 Follow @backcountry for stories, our top gear picks, and advice to help you find your backcountry. 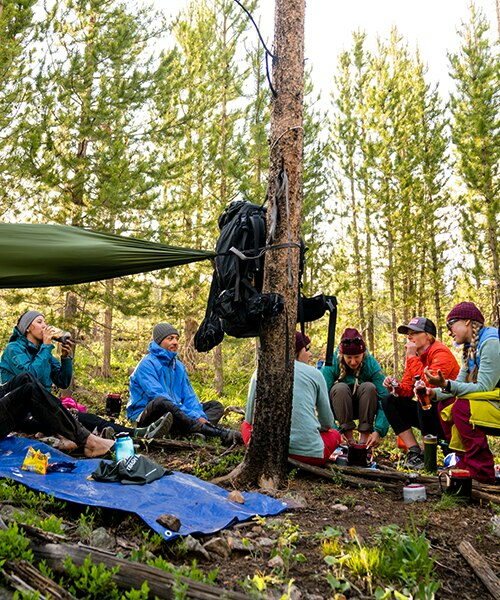 Our Articles are a combination of stories from real people who are blending the outdoors with the everyday, the latest information about gear we love, advice to get you into a new activity or take your passion to the next level, and trip reports to help you plan your next adventure—all in one place. From how-to guides to powerful tales, this is where to come for the inspiration and education you need to forge your connection with nature. Much like ramen, it&apos;s easy to reduce the country of Japan to a few key bullet points: big cities, lots of people, and a whole mess of electronics. Great, so why should anyone go there? You go for the contrast. It&apos;s about expanding your frame of reference and understanding the Japanese culture. 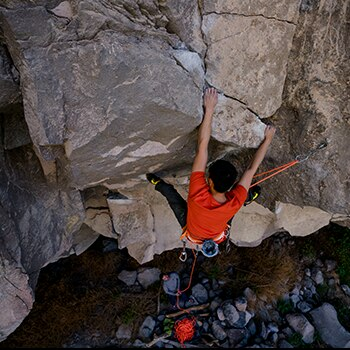 Sport climbing offers all sorts of great physical and mental challenges. 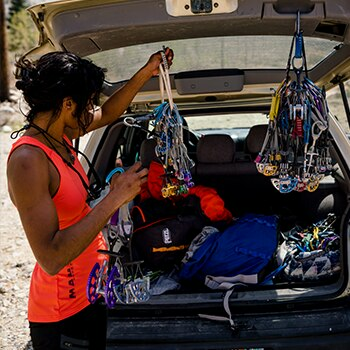 Here&apos;s everything you&apos;ll need to build your sport rack, from shoes to harnesses, to belay devices and ropes. Mountain bike designs have advanced dramatically in the past 5 years. 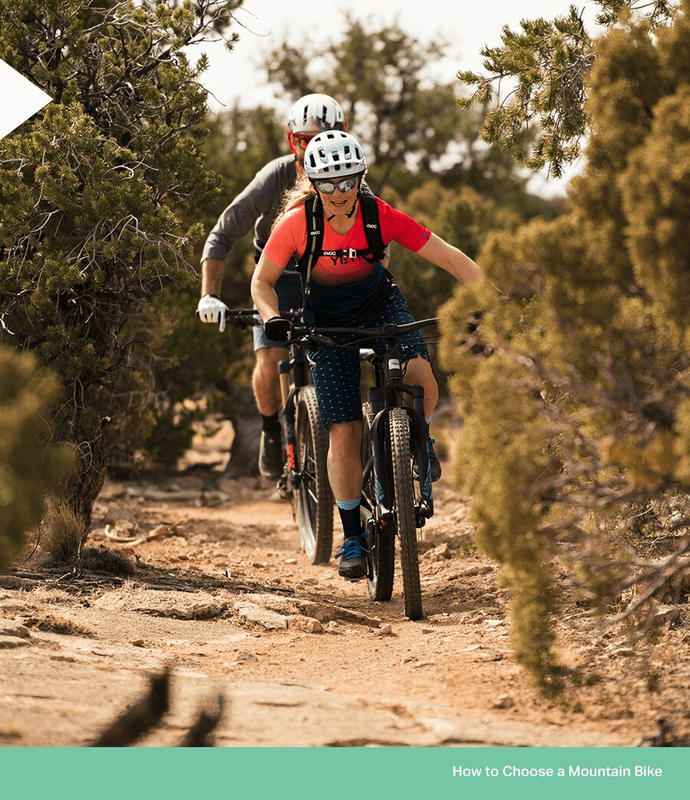 Find out what kind of bike is best for you: Cross Country, Trail, Enduro, or a Fat Bike. 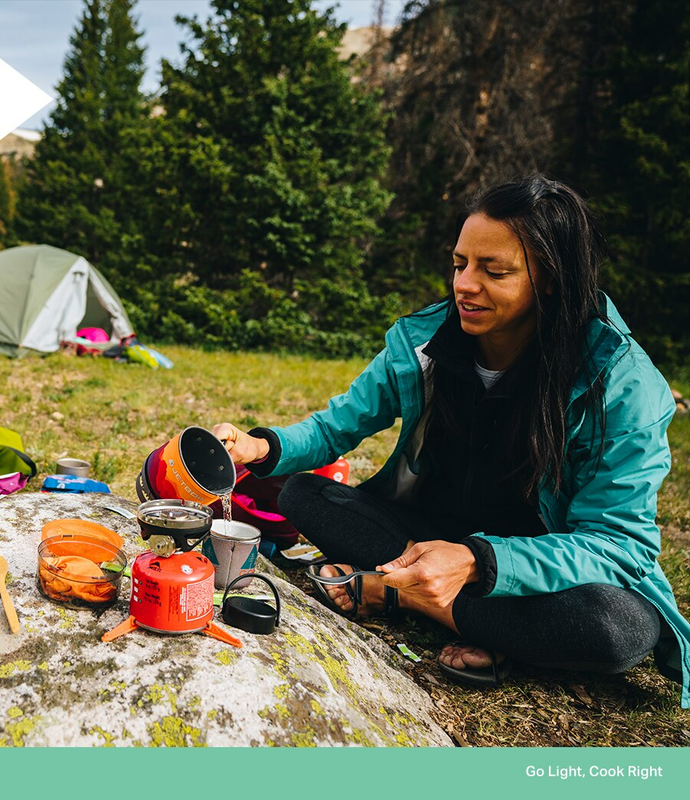 From a well-organized chuck box to a good cooler (or two), here are things every aspiring outdoor chef needs to create great meals in an outdoor camp kitchen. 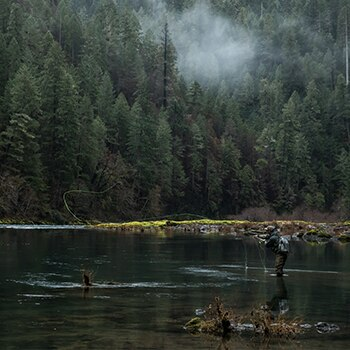 Steelhead trips are like a box of chocolates. You never know what you are going to get. Sometimes it&apos;s a chewy one (steelhead) and other times it&apos;s cream filled (skunked). 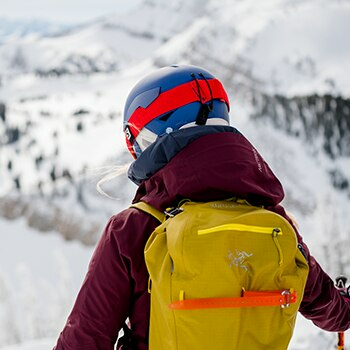 We&apos;ve got the low down on what to pack for a day of ski mountaineering. When you leave the campground behind, there is a lot to consider. We go over trip planning, what you&apos;ll need, and how you can prepare for your first backpacking adventure. 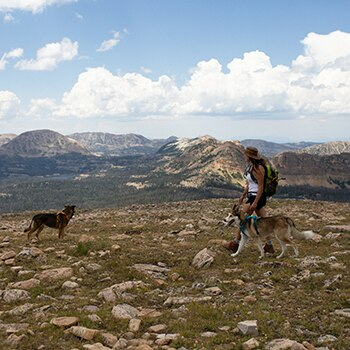 Stories and tips from Backcountry employees, ambassadors, and our community on getting outside with your four-legged friends. 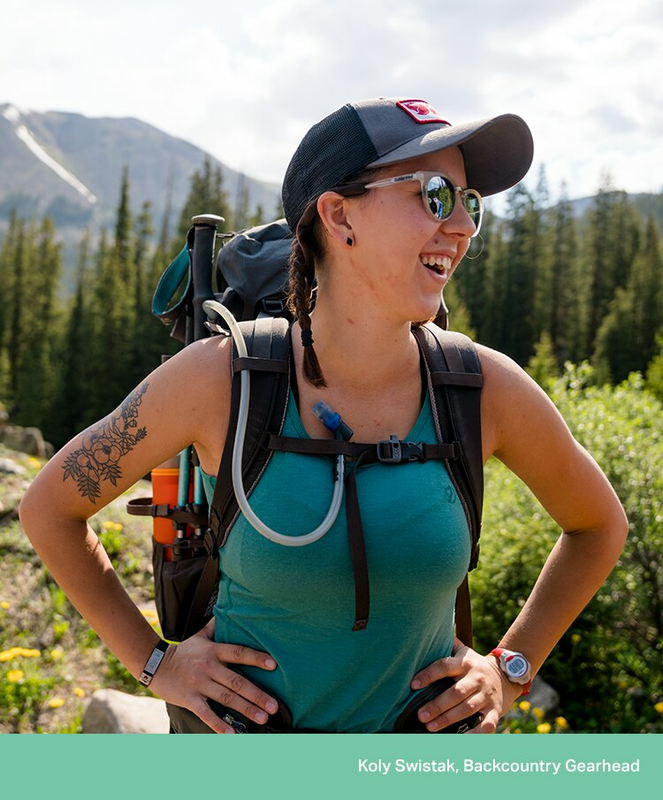 Backcountry Ambassador Gina Danza shares her mission to make the outdoors a more diverse, welcoming space for everyone. 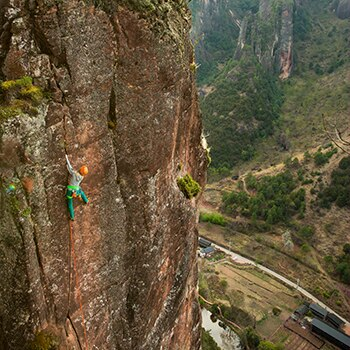 After spending two weeks exploring China, climber and photographer Irene Yee shares her tips for international travel. 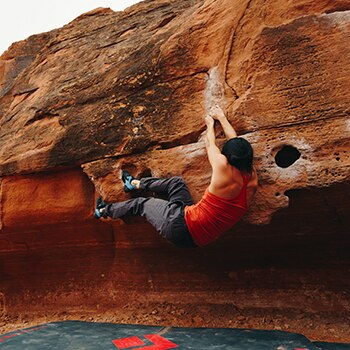 Bouldering is a great introduction to climbing. We break down the essential gear you need to get started. 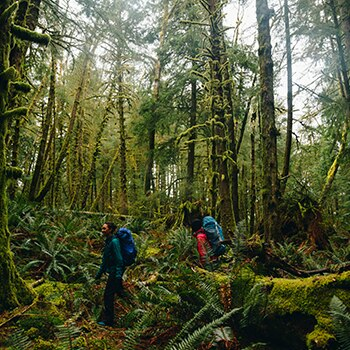 The arrival of a new baby doesn&apos;t have to mean the end of outdoor adventures. Jacob Moon shares tips for getting onto the trail with young children. 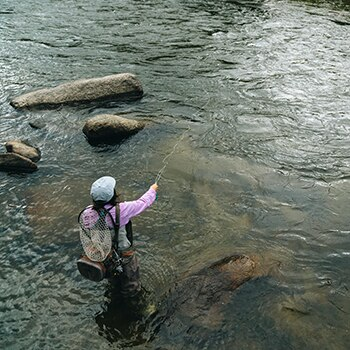 From casting techniques to gear recommendations, this basic overview covers everything you need to know to get hooked on fly fishing. Backcountry Gearhead Brandon breaks down surfboard selection by wave type and what board shape, style, and size will suit your needs. 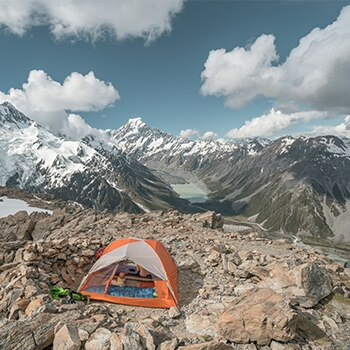 Having the right tent is important, whether you&apos;re a camping novice, a seasoned ultra-light backpacker, or living out of your tent on a road trip. 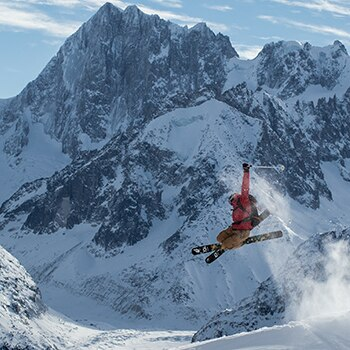 Davide De Masi, a ten-year resident of Chamonix, runs through some of the high points of the Tripoint area, the culminating point of France, Italy, and Switzerland. 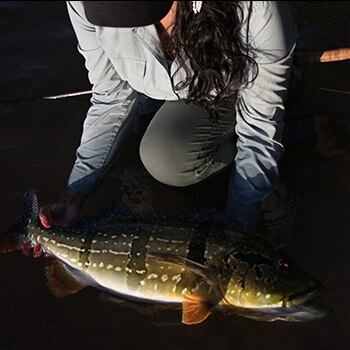 Backcountry Ambassador Ruth Sims journeyed to Colombia in search of Peacock Bass. What she found was the adventure of a lifetime. 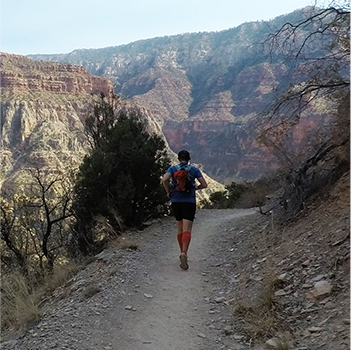 Heather Laptalo&apos;s never accepted limits, so when it came to running the Grand Canyon, she figured, why settle for just rim-to-rim? 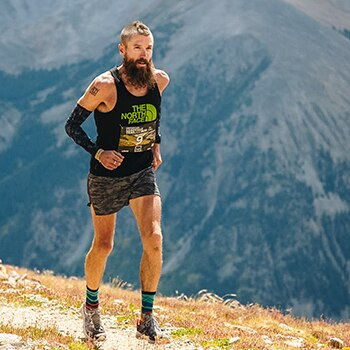 We caught up with endurance athlete Rob Krar who recently overcame a debilitating knee injury to take a first-place finish at the Leadville Trail 100 Run. Fear not. 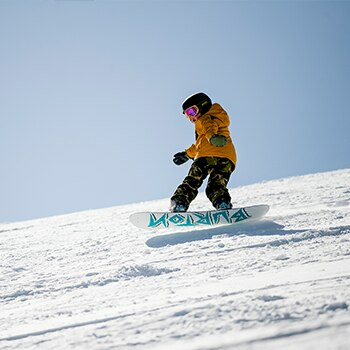 Whether you’re a seasoned skier or a new one, your child is a toddler or a tween, here are a few simple principles that can help ensure everyone (including you!) has a great day on the hill. 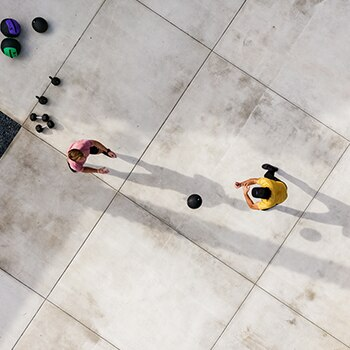 Sometimes &apos;working out&apos; means putting in the work in the gym so you can be at your best when it&apos;s time to get outside. 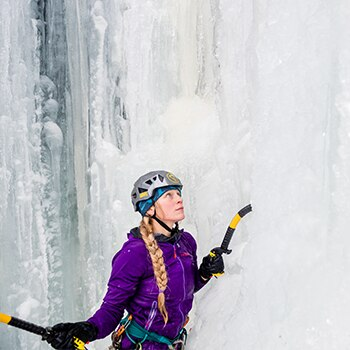 All in all, ice climbing is, indeed, quite different from rock climbing, so be sure to check out these tips for a smooth transition.